The IHCA ICAL Trade Show is Monday, September 26, 2016, from 9 a.m. to 6 p.m. at the Marriott Hotel downtown Des Moines. The trade show hosts over 80 businesses that serve the long term and post-acute care market. 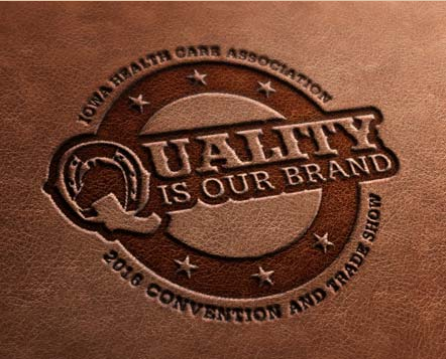 It is a unique opportunity that brings together marketers of products and services with 1,000 long term and post-acute care professionals attending the IHCA ICAL Annual Convention and Trade Show. The majority of attendees are buying-powered professionals including administrators and owners who represent Iowa’s nursing facilities, assisted living programs, residential care facilities, home health agencies and senior living communities. Visit us at booth 40 to learn more about why specialization matters in SNF therapy services! Is your facility giving the best therapy? Request your complimentary rehab analysis today.